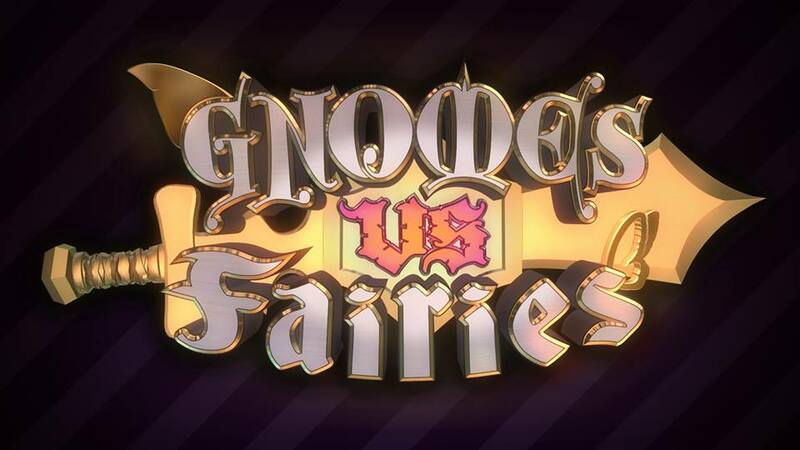 Gnomes vs Fairies has been on Kickstarter for a week and needs you to defeat the evil fairies that conspire to keep this game from coming out. So far there are enough backers to get the game to nearly 19% of its goal but it needs more brave gnomes to fight the good fight. 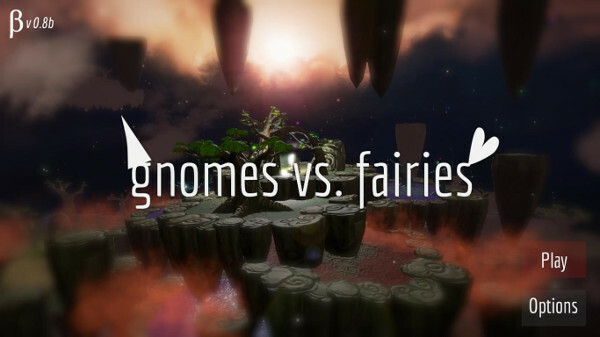 Just a few weeks ago, Dano Kablamo of Prismic Studios put his game Gnomes Vs Fairies up on Steam Greenlight. The game already had a bit of a cult following on sites like Reddit and apparently, that following carried over to Greenlight and the game was greenlit after about 3 weeks on the service. I spent some time playing the latest version of the game available for download at the Prismic’s website. While the game is still in a very early stage of development, it shows a lot of promise.